DuPont™ Tyvek® HomeWrap® is the original house wrap, incorporating unique material science that helps keep air and water out, while letting water vapor escape. 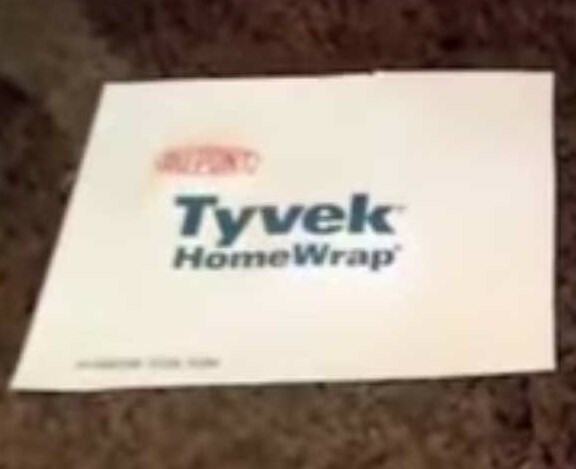 Tyvek® HomeWrap® can also reduce home energy bills by controlling air flow and water intrusion, which helps insulation work better, allowing the HVAC system to work more efficiently. It’s a house wrap engineered to keep homes cool in the summer, warm in the winter, and dry all year round.